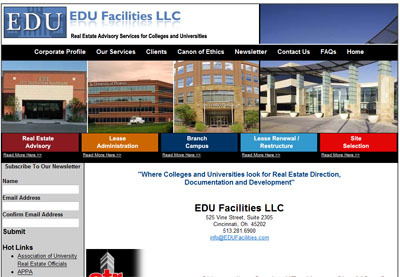 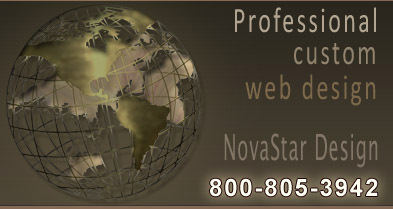 Novastar Design is a full service web design company specializing in web design and development for Ohio businesses. 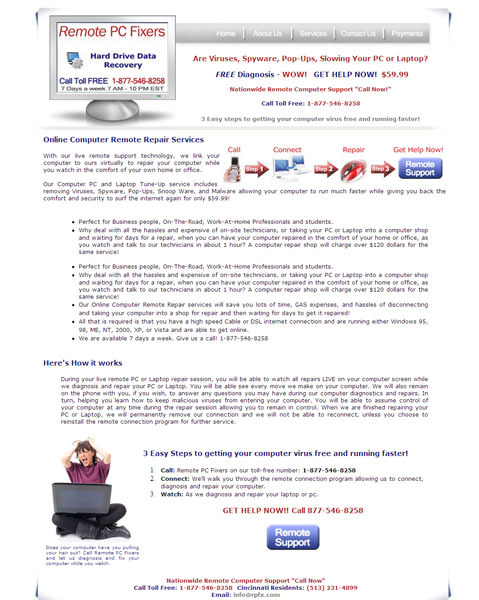 Our Ohio clients include Computer Repair, Real Estate Management, Internet Auction Company, and cell phone distribution and purchase companies. 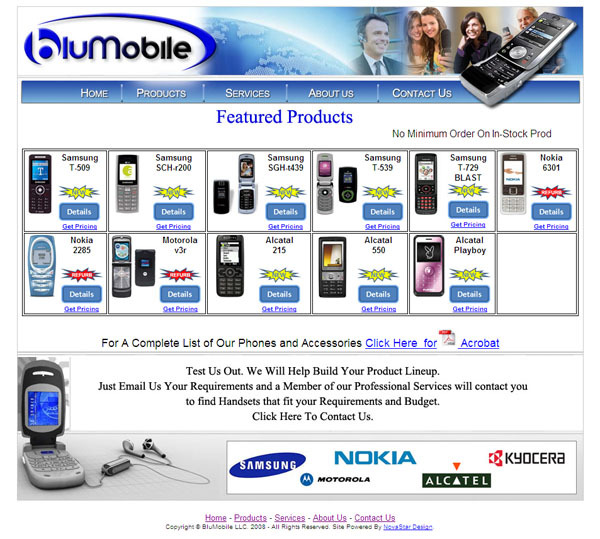 BluMobil, located in West Chester, OH. 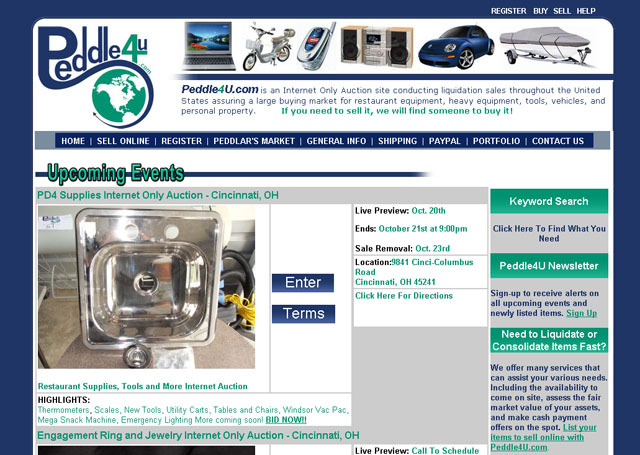 Peddle4U, located in Cleveland OH is an internet auction website.